If you’re looking to own new garden furniture at a bargain price, our cheap garden furniture is the ideal go-to. 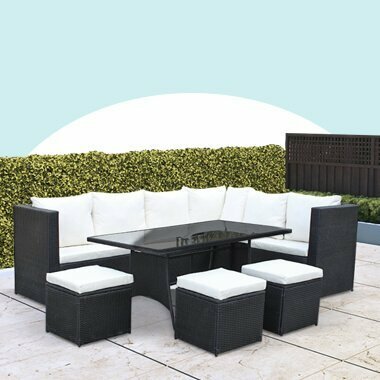 Featuring great clearance prices, you can shop our huge range of cheap garden furniture and find that special item you’ve been longing to add to your garden. Whether it’s a rattan bistro set or a wooden bench, at BillyOh you can expect cheap garden furniture which is high-quality as well as great value. Designed to be durable, stylish and long-lasting, our cheap garden furniture is great for any type of garden. No matter the size, we have a selection of great products which are perfect for every outdoor space.